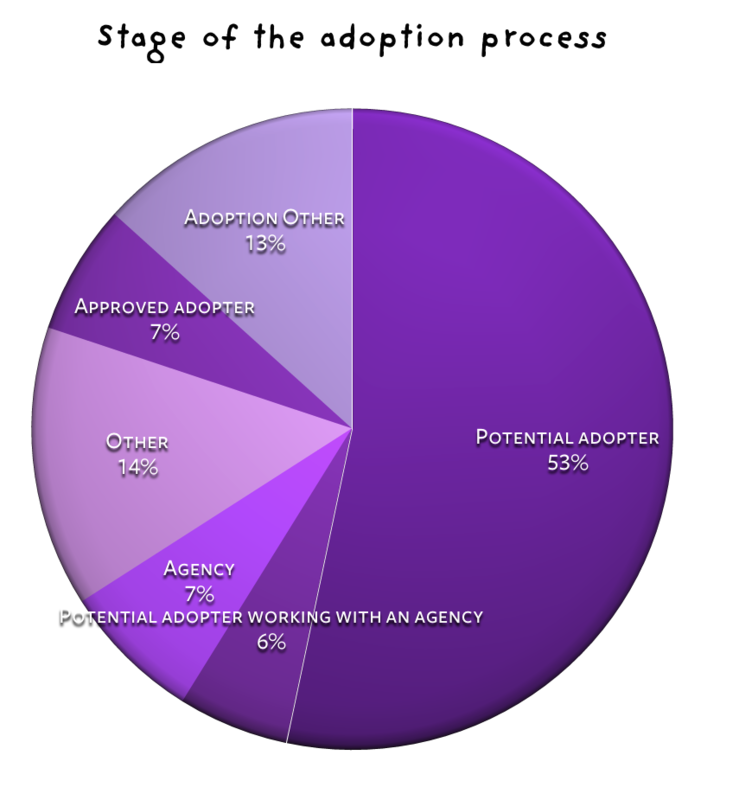 In the second quarter of 2014/15 (July-September 2014) the First4Adoption website received 54302 visits to the site of which 40890 were unique visitors. 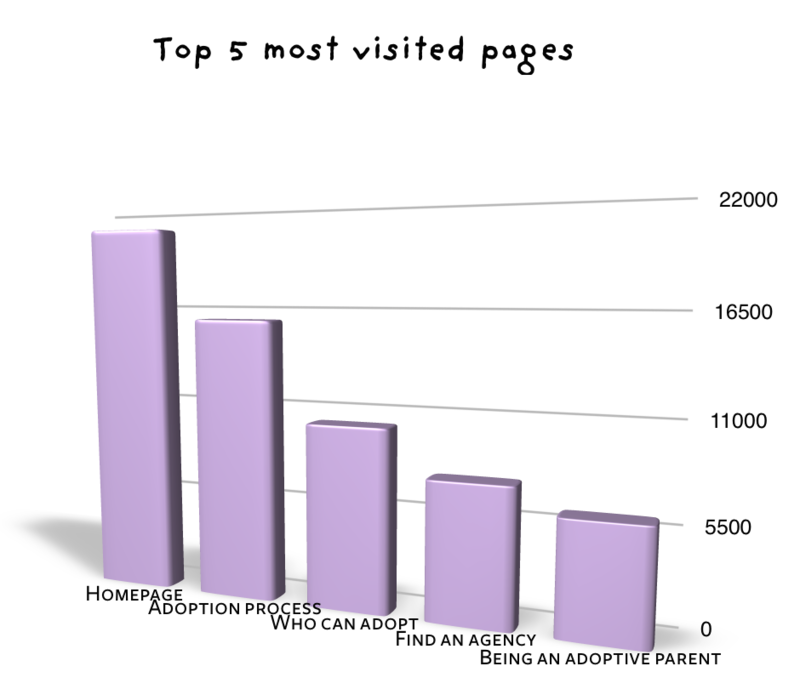 We received 165 emails from visitors to the site – 138 from the public and 27 from adoption agency staff. 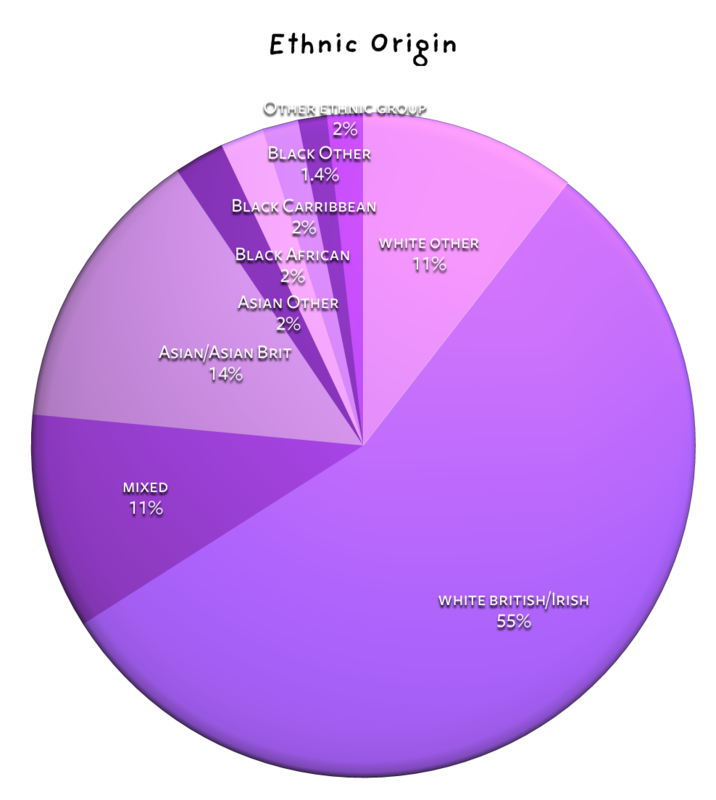 Our advisers took 934 calls during the same period. 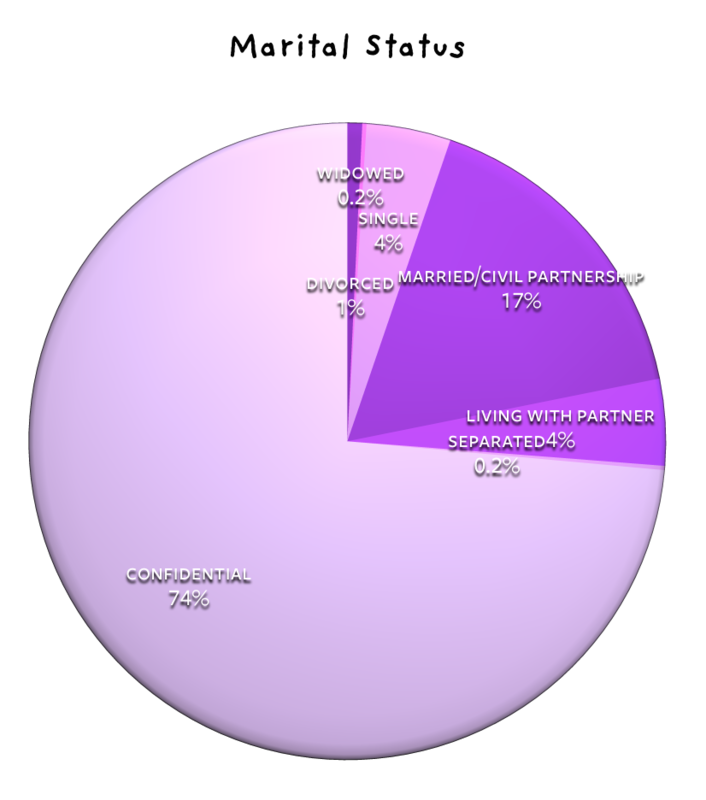 A breakdown of our enquirers can be found in the charts below.